There will always be benefits and drawbacks to any job or team environment. A virtual team is no exception. Working virtually can have big benefits for a team and even a company. Virtual teams can sometimes even outperform traditional teams if the right processes are in place. Usually, this means establishing rules and conduct codes for the team before the team is put together. A virtual team is defined as professionals working as team members from isolated locations who may sometimes meet in person. This includes leveraging technology such as emails, instant messages, web conferences, Skype, or other electronic services. There are many reasons to have a virtual team instead of an on-site team. This may include team members who are separated geographically or work different shifts from one another. Even if a team is virtual, the team members are all working toward a specific goal or purpose. Employees tend to be happier in a virtual team environment because of the many benefits it offers. Team members can avoid long commutes to work and instead focus more time and energy to the goals of the team. Because commutes are eliminated, people can work from anywhere making it easier to employ some handicapped team members who would have difficulty getting to an on-site meeting. Some workers actually do better in a home setting as they are more productive overall. This takes away costs of a conference room, parking, and other utilities for a company making it more cost-effective in some instances. Virtual teams also offer increased diversity which brings multiple opinions that enrich the discussion if the members are open and honest. When diverse ideas come in, the entire team may feel more creative and productive. Communication is limited. Since communication is such a key part of a team, virtual teams may need to work extra hard to communicate successfully to other team members. They will have to remember to use caution in tone and language as most communication will be non-verbal. They may also do well using visuals to enhance communication. Team members should remember to articulate their thoughts completely and communicate clearly, which helps reduce vague and unclear instructions. Team bonding is limited when a team is virtual. This is harder to do when you cannot check in with the team members face to face or create a cohesive team culture when team members do not see each other all the time. Face to face interactions will still be best for fostering team bonding, relationship building, and trust. If possible, try arranging meetings on the same time and day each week so members do not become disconnected. It’s harder to track concepts and ideas. When everyone is in the same office, a leader can put up a white board to coordinate ideas. 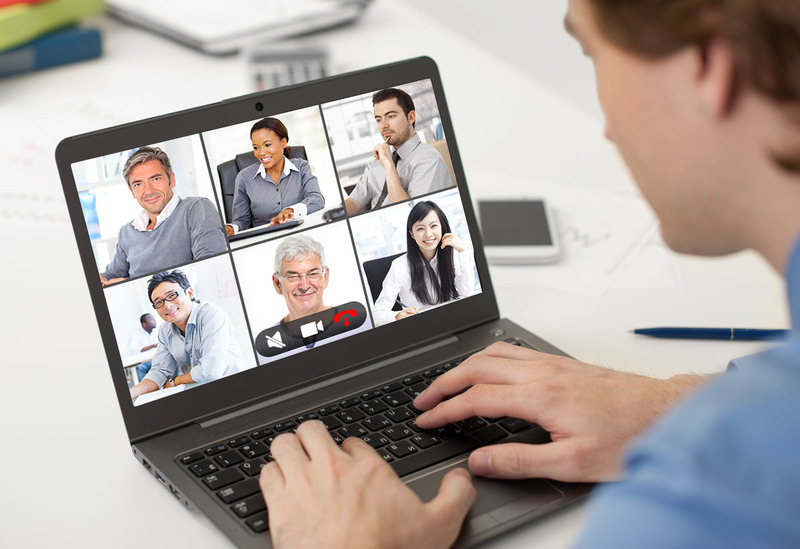 With virtual teams, there needs to be an online system in place to track progress. Online setup requires extra time and extra maintenance. It can be done, and done well, but there will be extra work initially to set up a system to handle flowing tasks and ideas. Leaders must lead a virtual team differently. In an on-site team, everyone is in the same office making team roles a little less formal. But with virtual teams, a leader needs to clearly define roles and assign tasks and goals so there is no ambiguity left in the team. Virtual teams will not make sense for every office to incorporate. 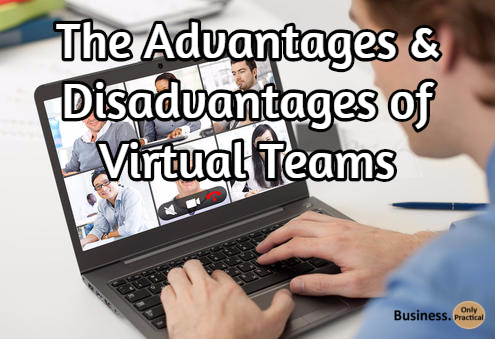 Each team will need to weigh the pros and cons of a virtual team versus a traditional team to see which one will best fit the team’s objectives and practices. One is not better than the other. Both have their place in the corporate world and ideally can both be used at different times for a particular business. Either team will only be effective if they are both led and managed well with each team member knowing the role he or she plays for the team.